TRIM is made with natural appetite suppressants and ingredients to help detox. 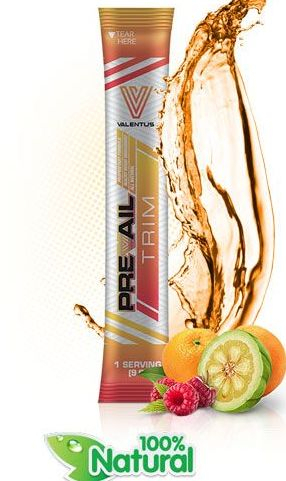 Prevail TRIM is a positive add-on to any weight management plan. And as if helping to manage weight were not enough, wait until you taste this delicious drink! 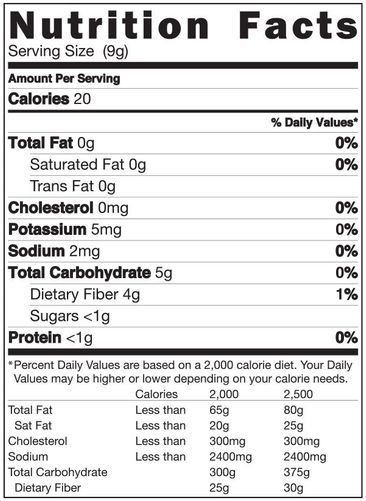 Inulin dietary fiber, Rice bran powder, Xylitol, Citric acid, Stevia (leaf), Natural pineapple powder, Natural orange powder, Natural lime powder, Natural caffeine from coffee bean, Garcinia cambogia (with HCA), Raspberry ketones, Maqui berry powder, Annatto powder, chromium.